The value of investments after the introduction of a law that turned the whole of Poland into a special economic zone has exceeded PLN 2.4bn (EUR 560 mln), Entrepreneurship Minister Jadwiga Emilewicz and her deputy Tadeusz Kościński said on Thursday. The country became one big economic zone on June 30 to boost investment and job creation. Some implementing regulations came into force in September. The new law offers 10-15 year tax breaks for investors across the country. Under the new law, tax breaks are granted according to the location and nature of the investment, as well as the quality of jobs to be created. 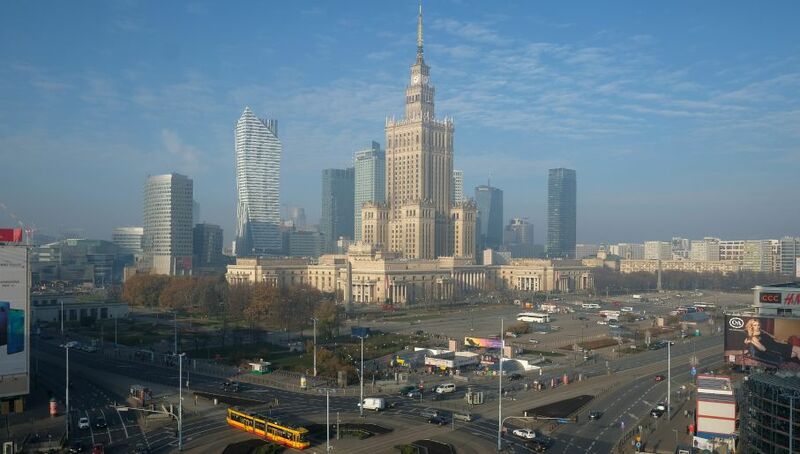 The new investment support system expanded the area covered by preferential rules from just 0.08 percent of Poland’s territory to nearly 100 percent. Poland has recently issued the first five zone exemptions for micro-companies, Minister Emilewicz said at a press conference, adding that under previous regulations this opportunity was not available to small firms. Deputy Minister Tadeusz Kościński said that a total of 33 investment contracts made up the figure of PLN 2.4bn (EUR 562 mln) of the overall investment value. Medium-sized towns whose social and economic importance is diminishing are preferred, while unemployment rates and investor size are also taken into consideration.